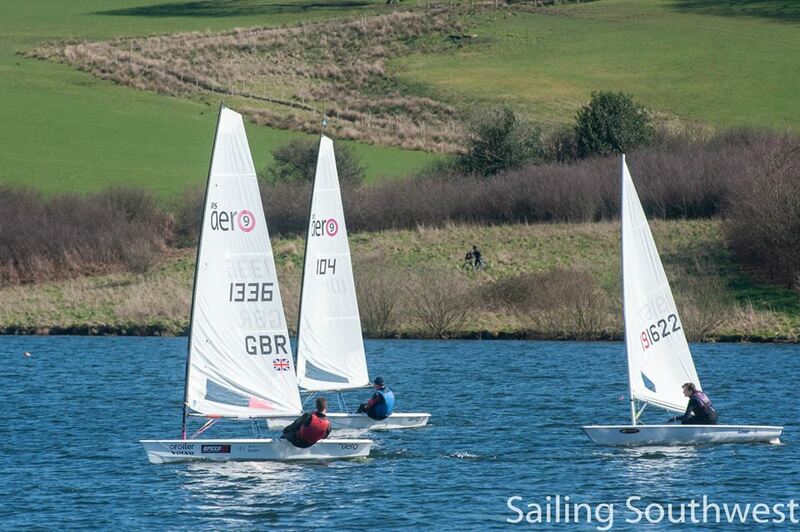 The Exmoor Beastie was Round 9 of the 10 event Sailing Southwest Winter Series. Perched high on Exmoor Wimbleball Lake is quite a unique venue with its interesting challenges. In 2018 the event was cancelled with too much snow on Exmoor to access the club and in 2017 the racing was savaged with 30 knot gusts. However there were no Beastly conditions this year and instead we had a very spring-like affair with lovely sunshine and pleasant breezes. 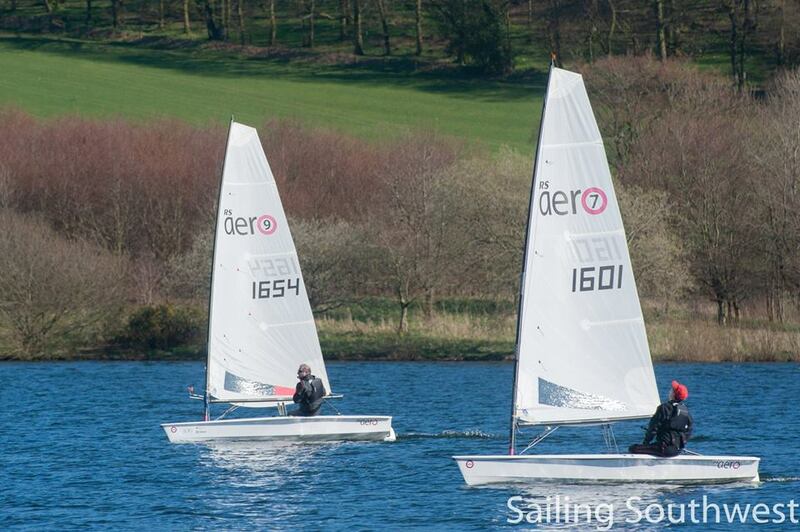 A mixed fleet of 36 boats including 7 RS Aeros assembled for the 3 hour Pursuit. 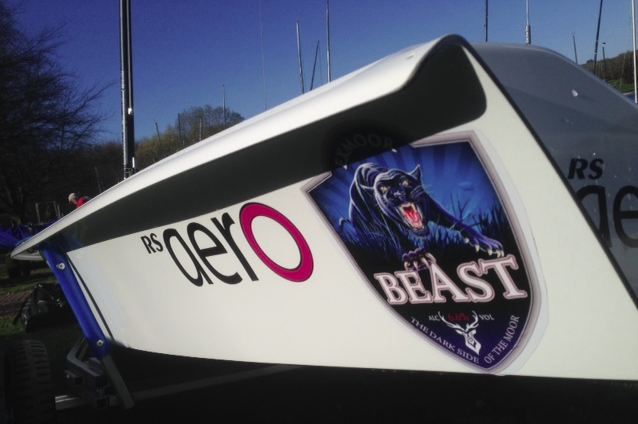 The RS Aeros were treated to additional excitement on the start lines with the RS Aero 7s starting with the K1s and seven minutes later the RS Aero 9s set off in Pursuit, starting with the Blazes. Racing was punctuated with some punchy gusts, treacherous lulls and the big shifts that we can expect as we sailed through the various sections and narrows of the Lake. The K1s provided the biggest challenge with their top 3 giving our RS Aero 7s the slip from the start. Peter in his RS Aero 9 edged by Noah's RS Aero 7 with just 20 minutes to go and managed to just catch all but one K1 to take the runner up spot with Noah fifth. Ex RS Aero racer Andrew Snell won by a good margin in his K1, so we will take some credit in that - we taught him well! 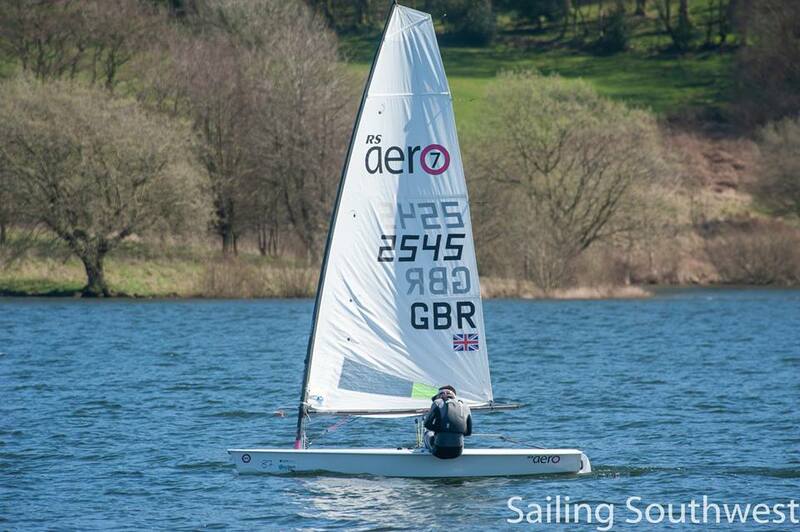 All in all it was an excellent day out at southern England's highest sailing club and perhaps the most beautiful. Thanks to Wimbleball SC for being excellent hosts, Exmoor Ales for supporting with their beer prizes and the after racing cakes were the perfect finish!